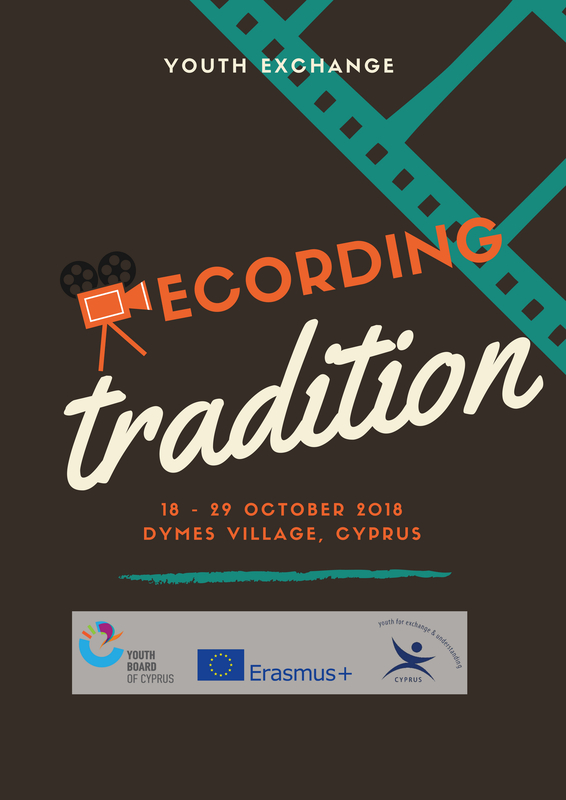 YEU Cyprus partnered with 7 other NGOs from all over Europe, to realize the “Recording Tradition” Youth Exchange. Specifically, the participants were from Italy, Estonia, Bulgaria, Spain, Greece, Poland and Sweden. 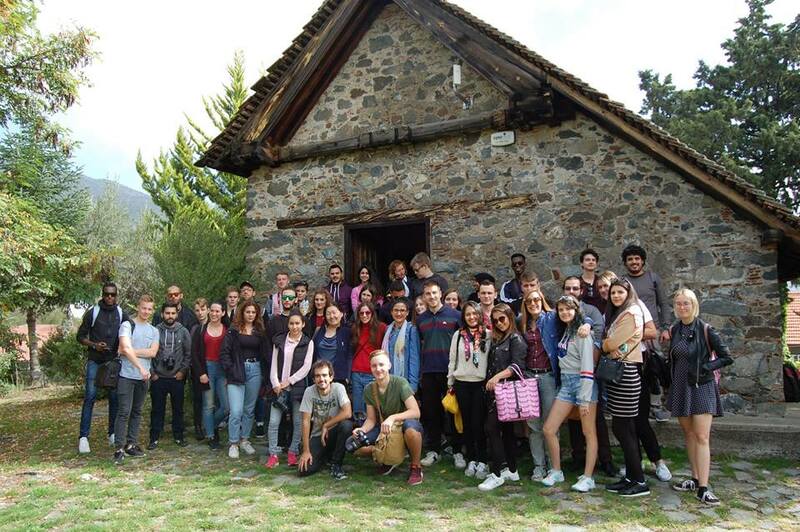 This resulted in a diverse group of 40 young people, who all came together in Dymes village from the 18th until the 29th of October, to explore the concept of tradition through the art of storytelling and video making. 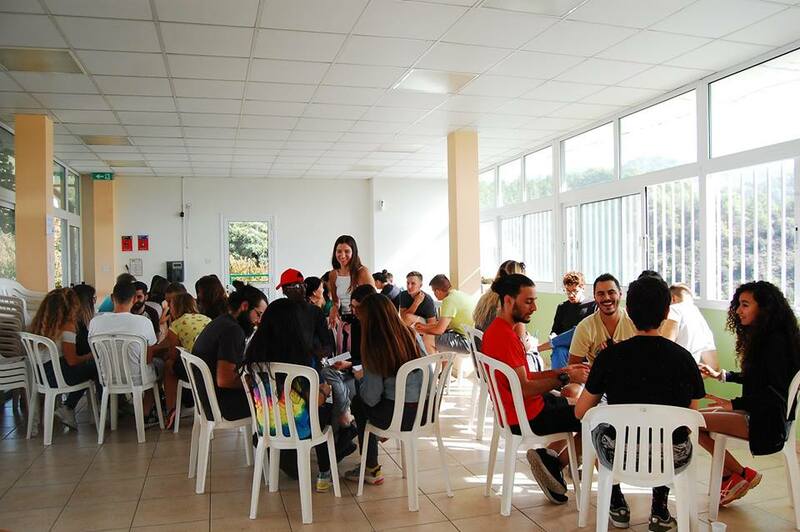 The project was supported by the European Commission, through the Erasmus+ program. The methods used during the Training Course were based on Non-Formal Education and Experiential Learning. The aim of this project was to cultivate historical empathy and pay homage to ‘endangered’ or forgotten traditions around Europe. 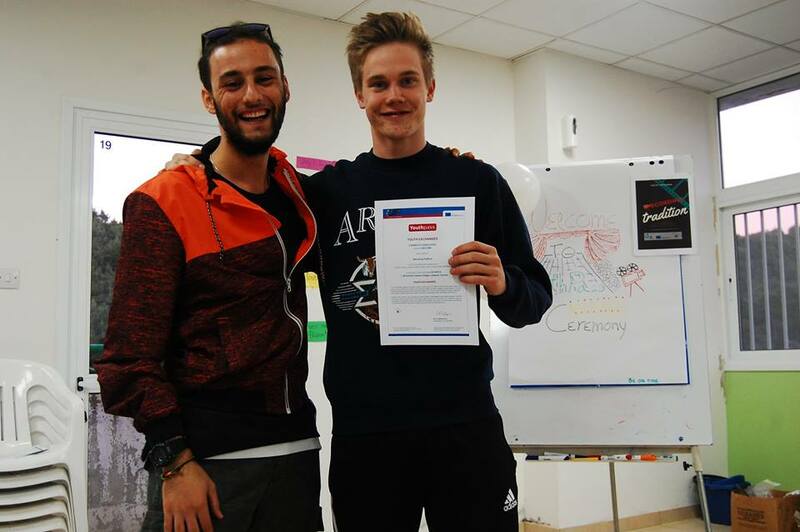 The main goal was to allow youngsters from European countries to become aware of the traditions of their countries and be introduced to traditions from other countries that have started to die out, while exploring and practicing the art of storytelling through photography and video-making. 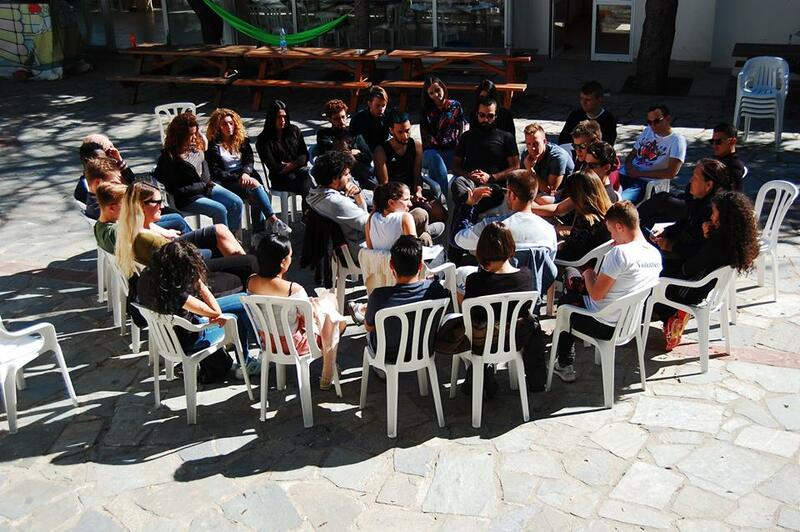 The activities, built around the principles of non-formal education and experiential learning included: a workshop on shadow theater carried out by an expert, visits to local folk centres, museums and youth clubs in Kyperounda, Agros and Dymes, workshops on exploring and practicing storytelling through various forms, workshops on photography, filming and video-editing, website creation, collection of oral history and creation of short videos as the final product of the project based on the previous activities and the gain gathered through them. 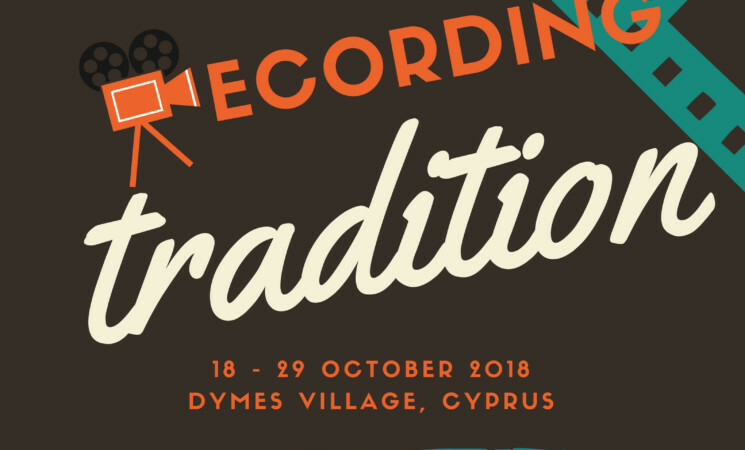 The videos and all the material can be found in the website of the Youth Exchange in the following link: https://projects846.wixsite.com/recordingtradition. 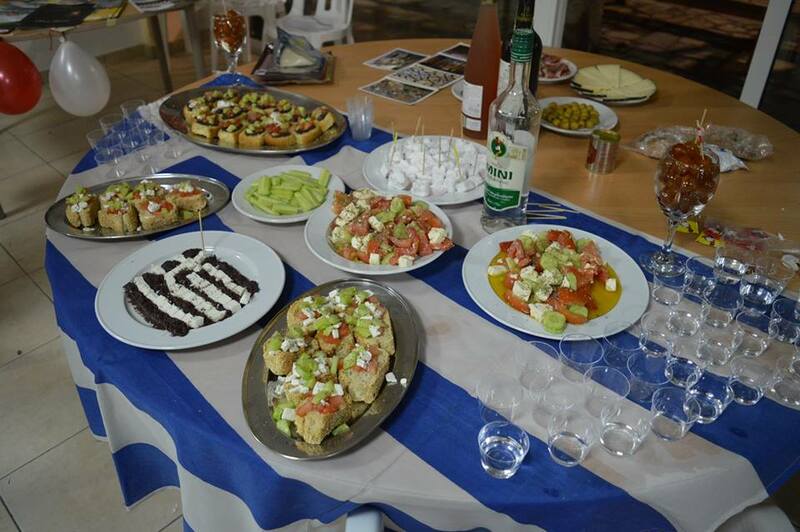 Participants of course had leisure time activities related to European traditions such as a Culture night and Traditional games night. Overall, on the last days of the project a public screening was organised in Limassol where participants had the chance to show their videos to an audience. An interesting discussion on what participants have learnt during the project and how they achieved to create those videos followed, that made all the group feel proud of their achievements.